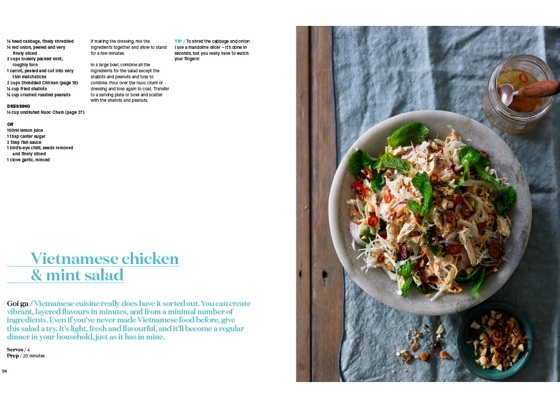 Want simple, healthy and delicious meals? 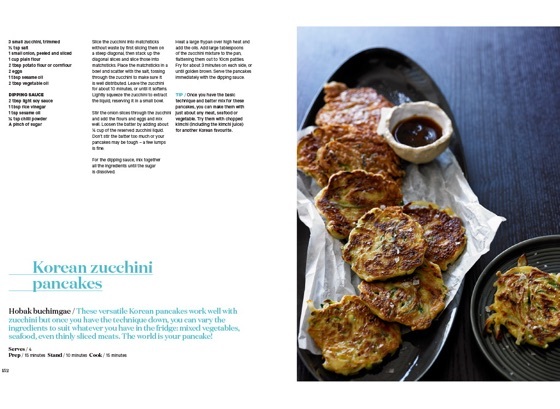 Quickly? Masterchef winner Adam Liaw is back to help! 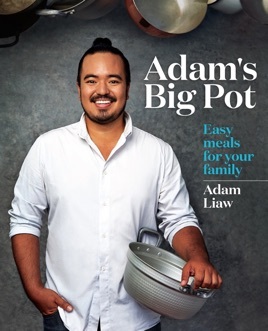 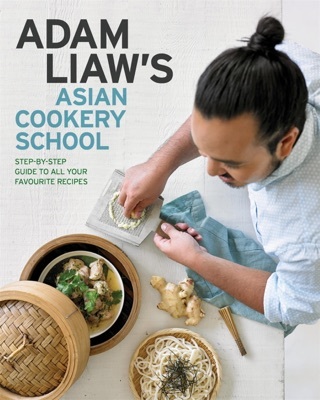 Adam's Big Pot is the new cookbook from Adam Liaw, host of Destination Flavour on SBS, MasterChef winner, and author of the bestselling Asian After Work and Two Asian Kitchens. 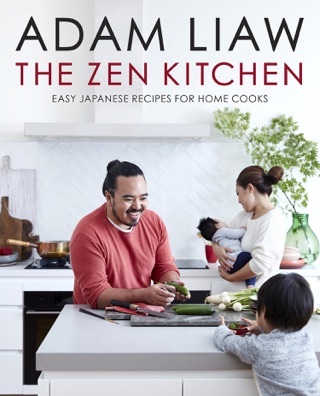 In his latest fully illustrated cookbook, Adam once again takes a practical and creative approach to family cooking: from simple and fresh Vietnamese salads and South African curries, to grilled Korean pork belly and one-pot Japanese classics. The dishes in Adam's Big Pot are simple enough for the novice home cook, affordable enough to feed the whole family, and can all be made from basic supermarket ingredients. 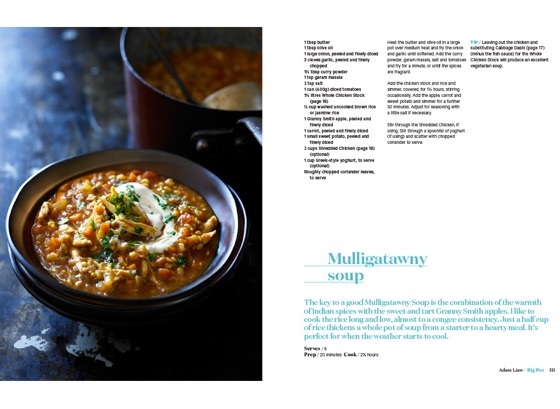 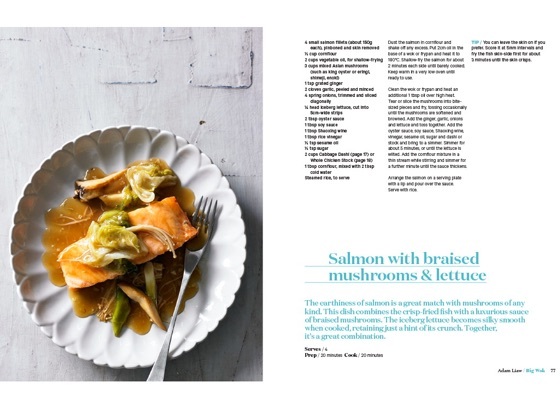 Whether you're after easy classics like shaking beef, mee goreng and lamb biryani or creative new dishes like tiger chicken, barramundi rice and pineapple and coconut pie, Adam's Big Pot is your guide to simple, creative family cooking.